Prices - Create your web site or on-line shop ! Many factors will impact the price of your Web presence. We will work out the most cost-efficient solution for your specific needs. 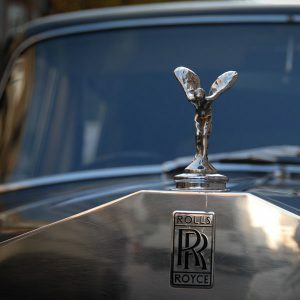 Do you (really) need a Rolls Royce? The cost related to the development of a Web solution depends on several factors: Are you aiming for a few pages of presentation or hundreds of pages? Does your site involve product catalogues and sales? Should it support users in several languages? Does it allow users to add their own content? … Not everybody needs a Rolls Royce. It may be sufficient to take the bus, and between the bus and the Rolls Royce there are multiple possible evolutions. 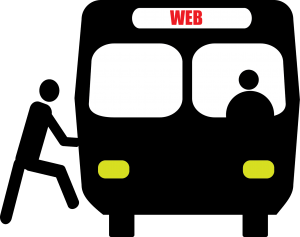 We have developed a solution that we call Get-on-the-bus. This is a fixed price solution that will rapidly provide you with a basic fully working Web site from content provided by you via email or uploaded to our Customer Service site. Note:If you would like to reduce your initial investment we also propose a rental model for your site. Please contact us for further information!